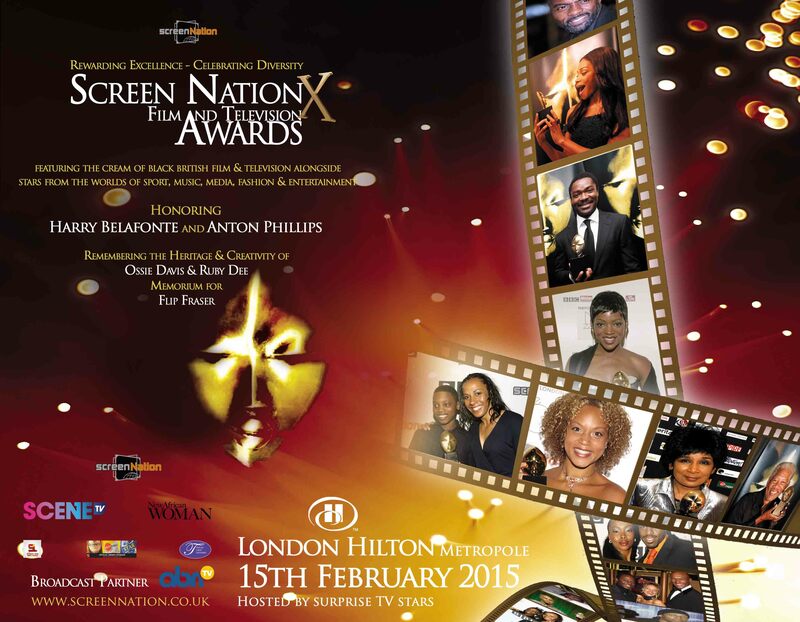 Founded in 2003 by independent producer Charles Thompson MBE, the annual Screen Nation Film & Television Awards (and its related products) is a UK-based non-profit organisation owned and operated by the Screen Nation Media Group for and on behalf of UK-based and global film & television professionals of African heritage. All nominations, honorary awards and award structures are created by the Screen Nation Foundation made up of professionals and organisations interested in the advancement of UK-based and global industry professionals of African heritage and their sector. Check out the 2015 Screen Nation nominees list below. To vote for the categories open to public CLICK HERE.